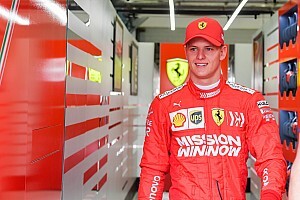 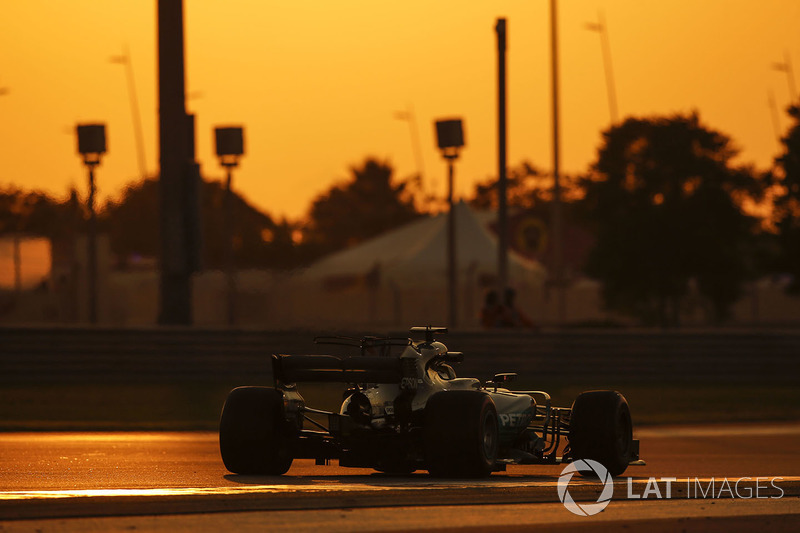 On the track, the story of the past two years has been the battle between Mercedes and Ferrari. 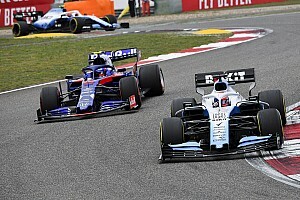 After a rather hefty regulation change over the off-season, the two have taken different design philosophies, hurling their feud even further into the realms of the off-track arena. 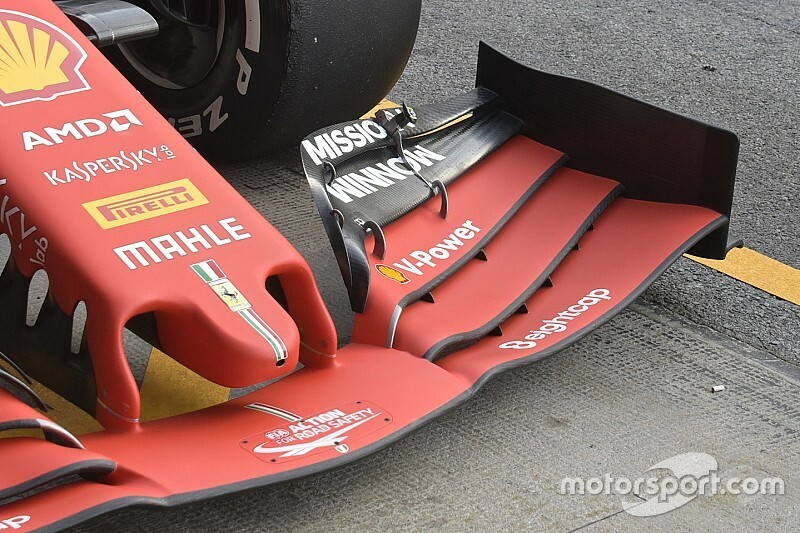 Each of the 10 teams has had to spend the winter searching for the downforce lost to the new breed of front wings, now two metres wide and stripped of their complexities. 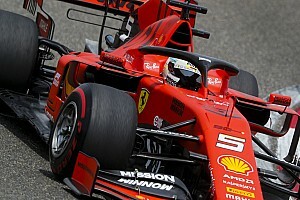 As a result, the rest of the car will have less opportunity to turn difficult-to-manage airflow around it, squandering the performance of the floor and diffuser.